My father has been black his whole life, but like 97.5percent of Latinos, he didn’t call himself black when it came time to fill out the 2010 census. This time around I hope that he, and lots of other black Latinos, will. 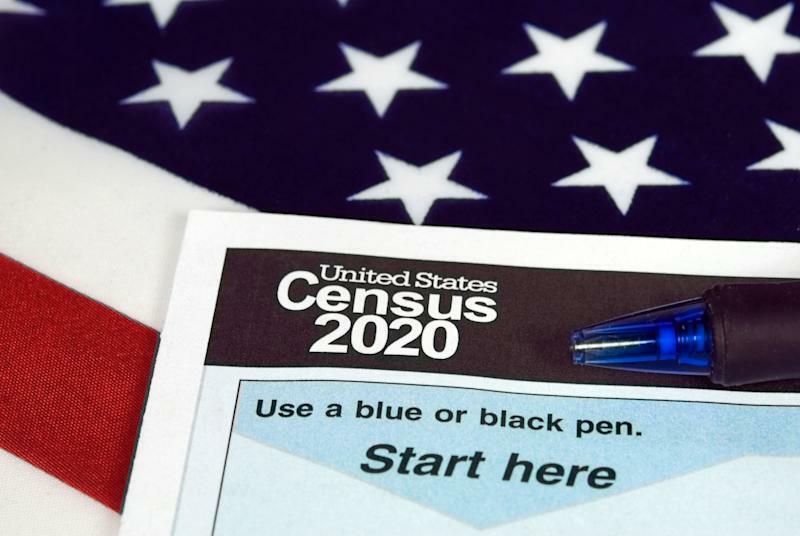 Many scholarsand otherexpertshad hoped that in the 2020 census, the bureau would change the format to one question by eliminating the ethnicity category and making “Hispanic/Latino” a new racial category. The advantage of this change, experts argued, would be to decrease the number of Latinos who select “some other race,” therefore capturing more accurate data about Latinos as a group. Instead, in January, the U.S. Census Bureauannounced that it would keep the two-part race and ethnicity question; in the 2020 Census, Latinos will once again be asked to identify their race as separate from their Latino ethnicity. There are obvious problems with this format. Those who oppose it are correct to note that in the 2010 census, aboutone thirdof Latinos selected the “some other race” category and wrote in ethnicity terms like “Hispanic/Latino” or nationality origins like “Puerto Rican” or “Colombian.” Initially, the census created the “some other race” option to allow for a small number of respondents who don’t fit existing official race categories. However, it is now the third-largest race group counted by the census, which suggests that we are undercounting Latinos in the United States. Latino is not a race, it is an ethnicity. Ethnicity describes a person’s culture, language, heritage and geography. Race, on the other hand, is abouthow others see us. And although most social scientists agree that race is asocial construct, they also contend that itdoesmatter; our experiences are undeniably shaped by our race. Latinos can be of any race, and while they are all the same ethnicity, racial differences predict vastly unequal life experiences. Black Latinos have lower health outcomes, live inpoorer neighborhoods and have higherdepressive symptomsthan white Latinos. In fact, black Latinos in the U.S. have health outcomes that are closer to those of African-Americans than to those of their white Latino counterparts. These kinds of inequities among Latinosextend throughout Latin America. Research in various Latin American countries — including Bolivia, Mexico and Colombia — shows that the lightest Latinos achieve the highest educational outcomes, and black Latinos the lowest. The underrepresentation of black Latinos in Spanish-language and English TV is particularly staggering. You’ll have a very difficult time finding an Afro-Latino in a magazine, and although shows like “Jane the Virgin” and “One Day at Time” represent some aspects of Latinidad, they don’t have any prominent Latino characters who are black. It is not surprising, then, that in the 2010 census, only 2.5 percent of Latinos selected “black” as their race. For many Latinos, selecting “white” or “some other race” in the census isaspirational. It is an attempt to join a category that they are often excluded from. Latinos of all races carry with them the anti-black baggage that colonialism and slavery imposed upon them. Self-identification, however, tells us little about how others see and treat Latinos. The data we collect should reflect these social outcomes. Afro-Latinos like Arturo Alfonso Schomburg, Miriam Jimenez Roman and Piri Thomas have long shown us that blackness and Latinidad can anddocoexist. Today, we are seeing an important resurgence of black pride in Latino communities, driven in part by public figures likeAmara La Negra,Miss Rizos, and beauty bloggerMonicaStyleMuse. Instead of advocating for a change in the two-part race and ethnicity question, we should encourage more Afro-Latinos to identify as black, and to mark that as their race on the census.